"Creative Action is a perfect mix of creative activities and social and emotional skill building with staff who truly understand child development. The program has helped my daughter learn how to work things out with friends, in addition to giving her a creative outlet." For more than 20 years, Creative Action has delivered high-quality arts enrichment and educational programs to 200,000+ youth and families in Central Texas. Since 1997, we have delivered more than 350,000 hours of programming, held more than 1,000 public performances and events, and employed more than 1,000 local artists. Creative Action is the largest arts education organization in Central Texas, leading the way for the innovative application of the arts to support positive youth development through hands-on creative projects, 21st century and social emotional learning, and social justice education. 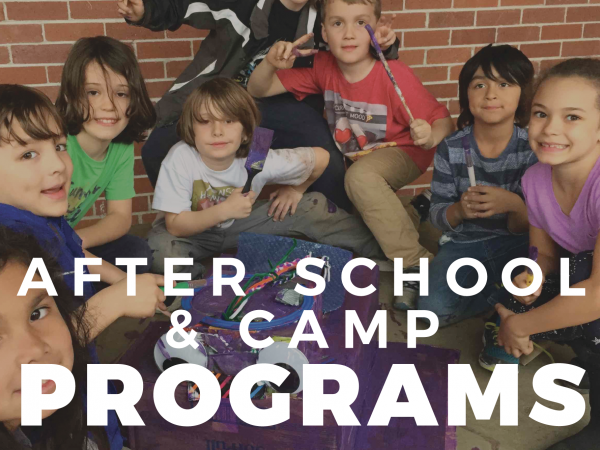 We currently deliver more than 800 weekly programming hours in six area school districts, bringing original, arts-based curricula to more than 20,000 youth ages 0-18 annually through in-school, out-of-school, and community-based programs. Every program uses arts learning to inspire young people as Creative Artists, Critical Thinkers, Courageous Allies, and Confident Leaders, to help them ultimately become successful adults who thrive in their careers and relationships and contribute to their communities. Our team of 100+ highly-trained, professional teaching artists provide 40,000+ programming hours to youth, educators, and families each year. 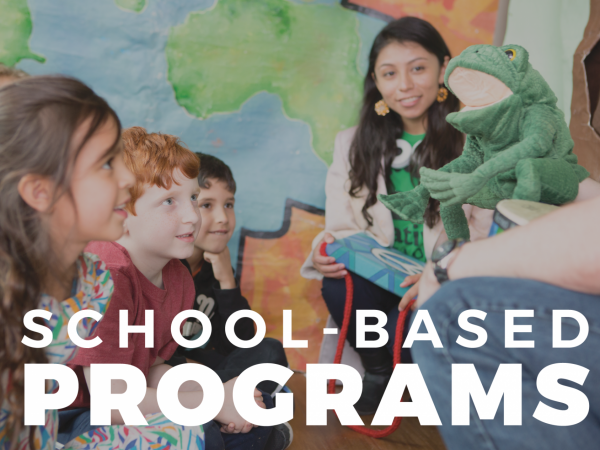 We bring programs to communities with the greatest need, reaching young people in low-income urban public schools, rural school districts, public housing sites, and juvenile detention centers. Seventy-five percent of youth served are from low-income communities. During the academic year, we work directly with students, teachers and administrators to provide hands-on, fun, creative learning programs. 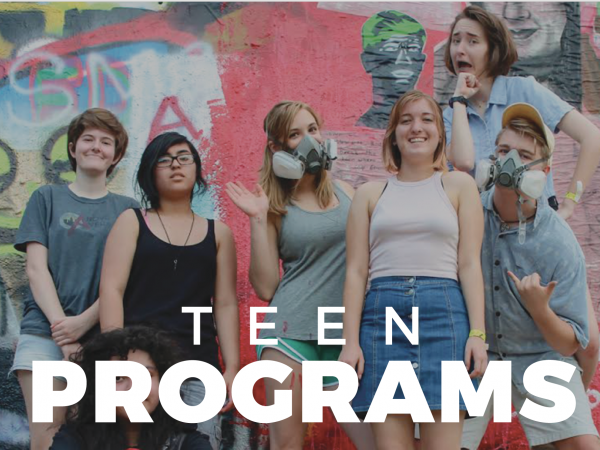 High-quality programming when school is not in session that is critical to positive youth development. 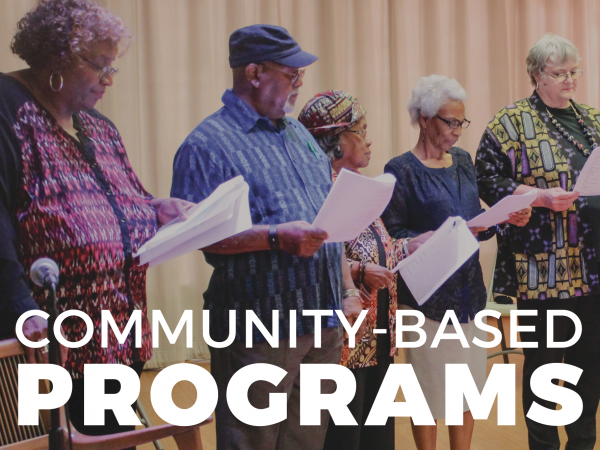 We offer quality learning and community-building opportunities for families, teens, and older adults that focus on art, acting, music, dance, and creative writing.